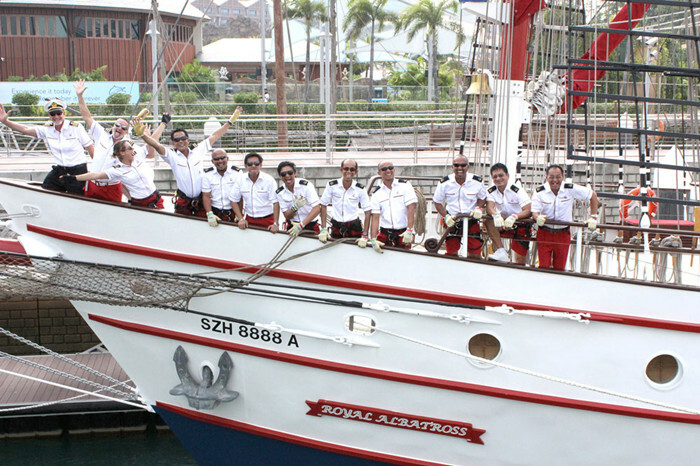 Capture unforgettable picturesque “Kodak Moments” onboard Singapore’s only Tall Ship cruise. 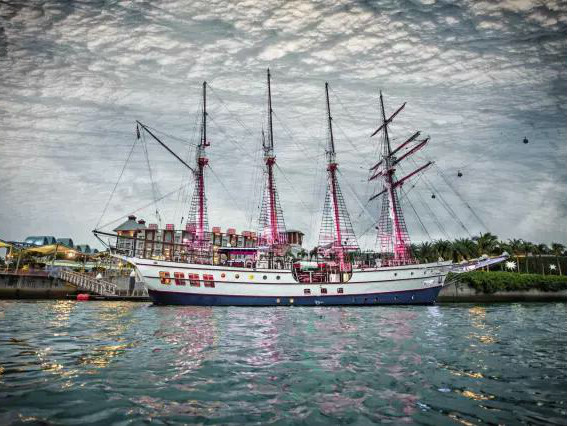 The journey begins as the sun sets out in the tranquillity of Singapore’s calm port waters and the open decks of this amazing 4-masted 22 sail luxury Tall Ship. The city lights up when darkness falls and transforms the island with a new vibe, turning familiar landmarks into dazzling jewels- all from the unparalleled vantage point out at sea. Round off the experience with a night sail back to shore as the attraction turns inwards with the ship sparkling in bright lights, making it visible from miles away. Friday Sunset Sail: Best for a social affair and partying with friends. Saturday Sunset Sail: Best for couples on romantic dates, birthdays or anniversaries. Sunday Sunset Sail: Best for relaxing and quality time with the family. 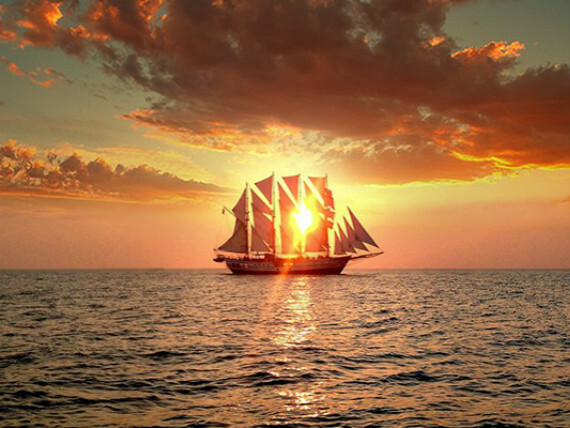 Join us, for a Sunset Sail for everyone. book 5 days in advance. provide passport numbers, full names and contact numbers for all customers. Go to the habour and present e-tickets and passports for entrance. The ticket is only valid on the day specified on the e-ticket. 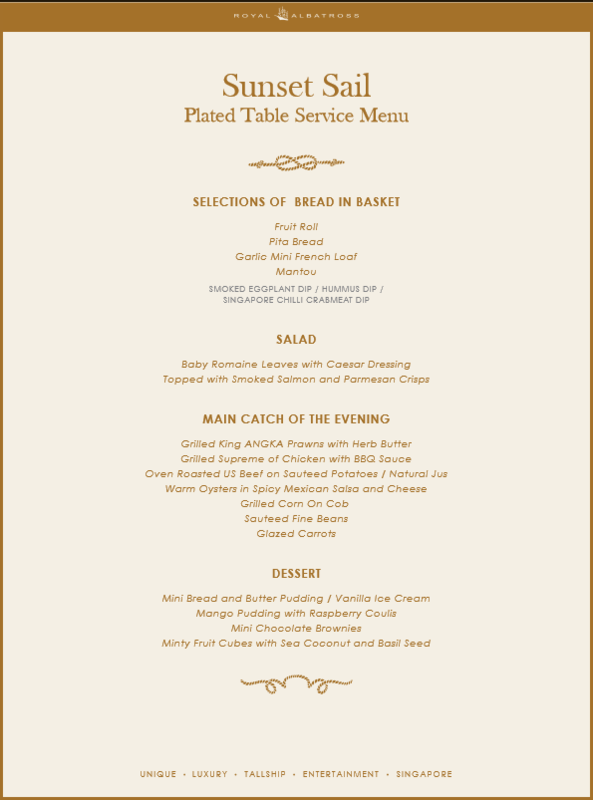 Due to a minimum passenger requirement for cruise dinners, the e-ticket will only be issued one week prior to departure. In the event that the cruise is cancelled, you will be notified and refunded the full amount. Please arrive at least 30 mins before dockside entry. Cruise service is subjected to change due to wet weather ,without prior notice. No refund once the e-ticket is issued. 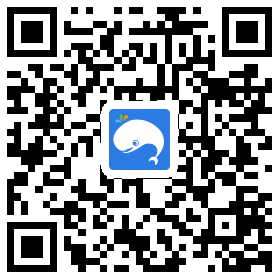 If you have any questions, please kindly drop our Facebook Team a personal message at our Facebook Page: WeekendGoWhere Singapore. Alternatively you can contact our office directly at +65 6909 2477.